short girl, long island. : Giveaway, Day 24: MerCurios. CLOSED. Sorry this is up so late, but I spent Christmas Eve with my family. This is another fun treat from a dear friend of mine, Mary-Jo. She owns MerCurios, which is my go-to for amazing crystal pieces. 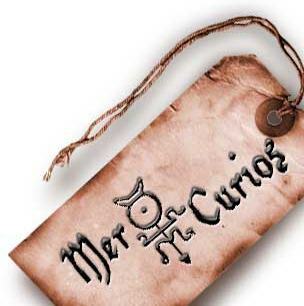 She creates a plethora of beautiful items, which is why she is giving away a $40 gift certificate to the MerCurios Etsy shop, so you can pick your favorite item! I own two custom rings that Mary-Jo + I collaborated on awhile back + I absolutely love them. I was eyeing some of the pieces tonight + I think I need to add a new piece to my collection - perhaps something that glows. I love the Hand stamped Bracelet Personalized Cuff Quote Poem Song! !